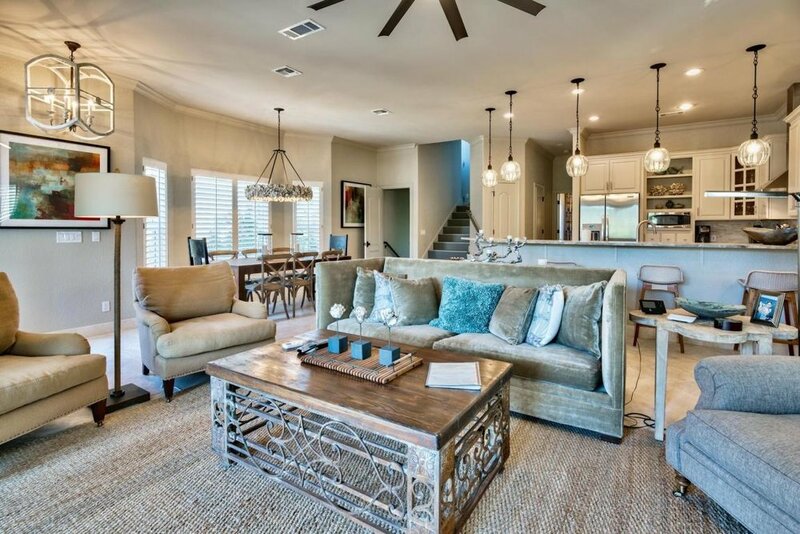 The prestigious Gulf-front community of Destiny By The Sea rests oasis-like along a pristine stretch of private beach on Scenic 98 in East Destin. This exclusive, guard-gated community of just over 100 homes embraces views of emerald waters from its winding paver streets and captures the eye with its exemplary Mediterranean architecture. 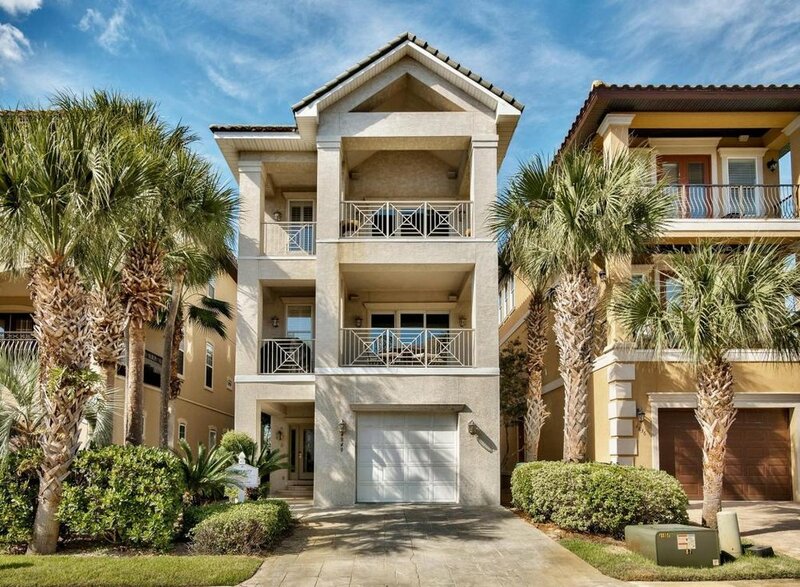 Renovated 1st tier Mediterranean beach home with permanent Gulf views in Destin's exclusive Gulf-front community. 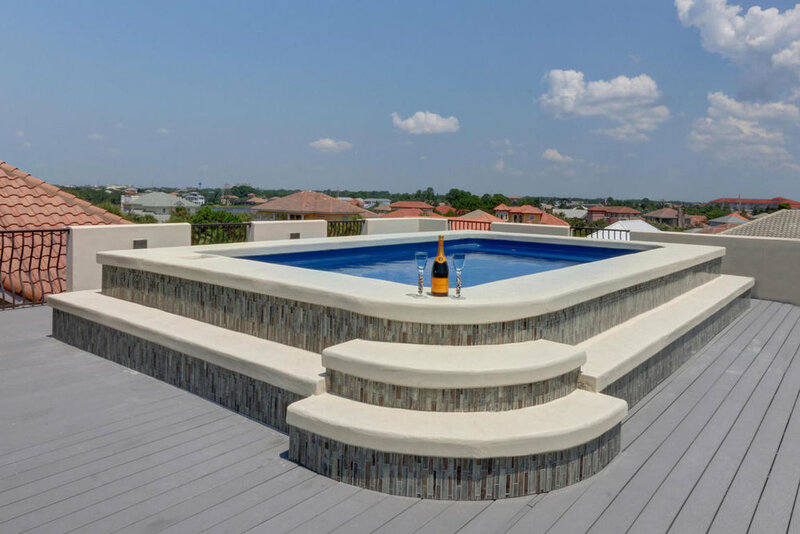 Destiny by the Sea offers a beach concierge service with complimentary chairs and umbrellas, private beach access, a luxurious community pool, and 24-hour guard-gated security. Destiny by the Sea's luxurious pool with spa and cabana offer a 5-star resort experience at the center of the community. 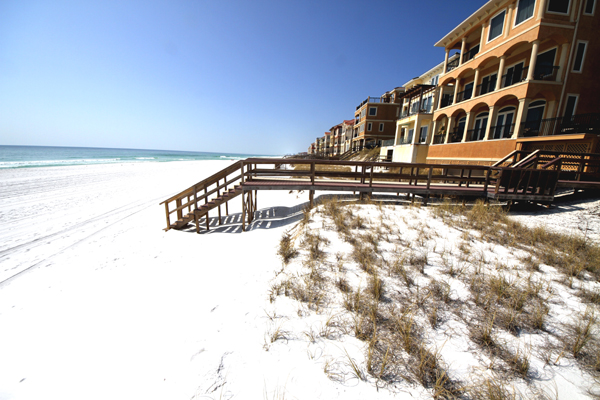 Destiny by the Sea offers some of the deepest private beaches on the Emerald Coast. 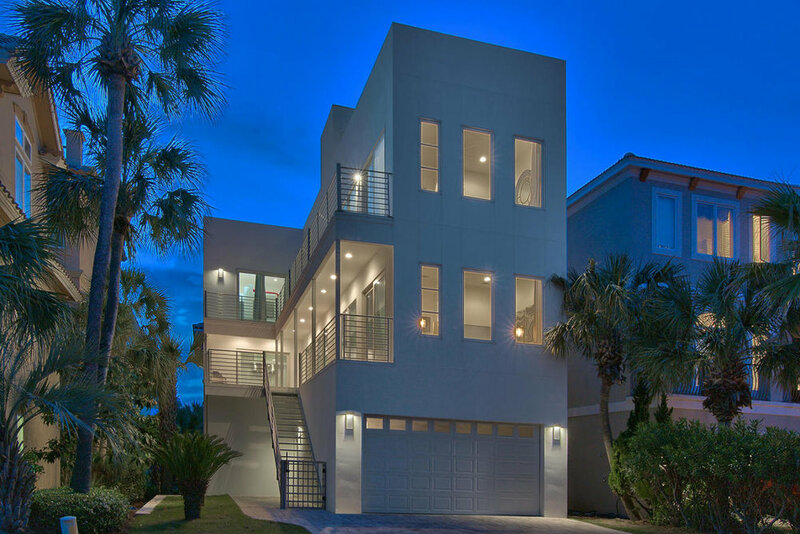 Gulf-front homes enjoy deeded beach access, while interior homes have the benefit of two private beach accesses. Just beyond Destiny by the Sea's impressive guard-gated entrance, winding paver streets lined with rich verdure and beautiful homes guide you white sandy beaches and emerald waters. Destinybythesea.com is provided compliments of Cindy Cole, the leading real estate agent in the neighborhood.